This 1-day course teaches trainees the best methods, chemistry and techniques for cleaning, maintaining, protecting and carrying out spot removal treatments on a variety of fine fibres focusing on TENCEL™ and viscose. These fibres are becoming more and more prevalent in high-end rugs and carpet and there is a large market of opportunity for cleaning companies in this area. The course gives you the exclusive opportunity to become part of Jacaranda’s network of cleaning partners. 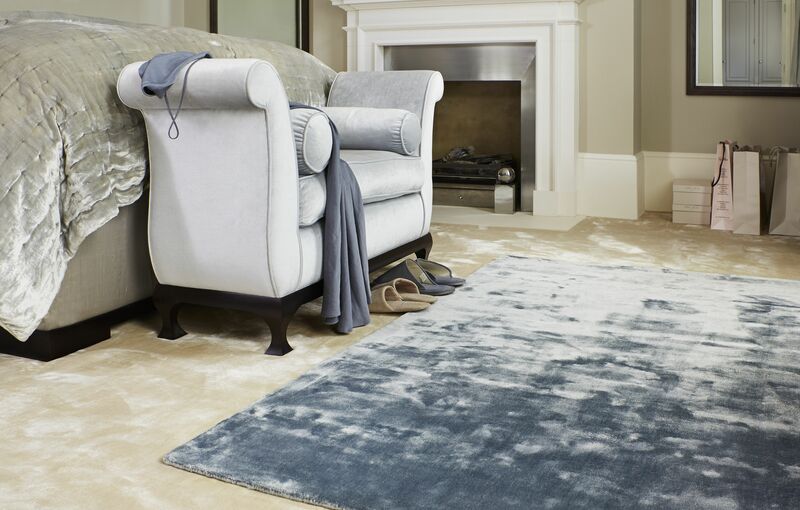 Jacaranda are a high-end manufacturer of luxury carpets and rugs predominantly hand-woven using pure wool and TENCEL™. Jacaranda feels that it is important to offer their customers a level of service that doesn’t end once their carpet or rug has been installed we have therefore worked to build up a network of the very best carpet cleaners in the industry to recommend to the retailers and interiors designers we supply and in turn their clients. We want to achieve national coverage throughout the UK and there are still several areas where we are keen to sign up new cleaning companies.